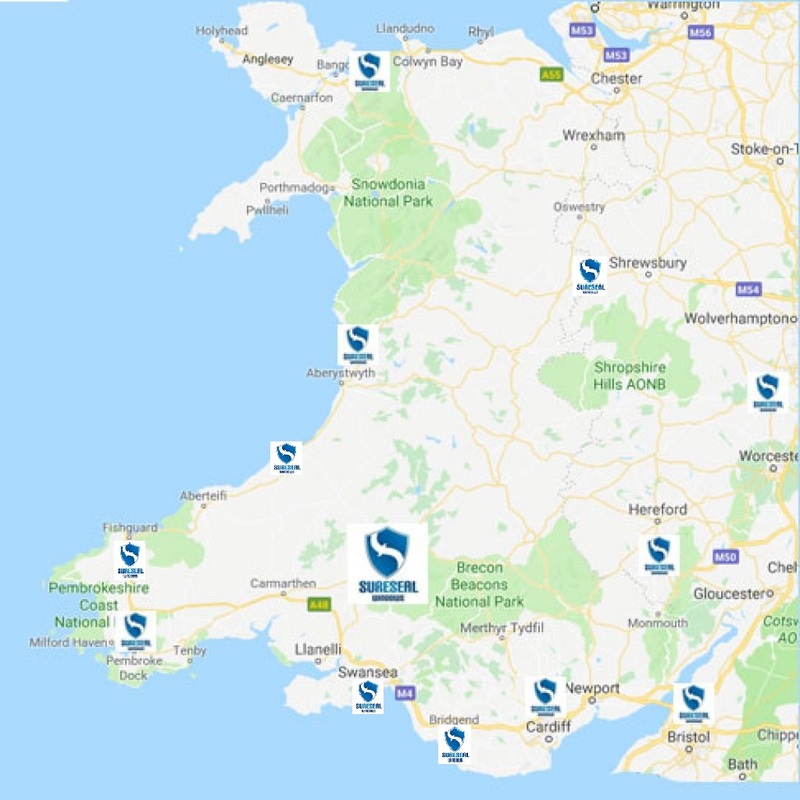 Start your journey and find out more about what makes Sureseal different from other Home Improvement firms. …but we have the answer! 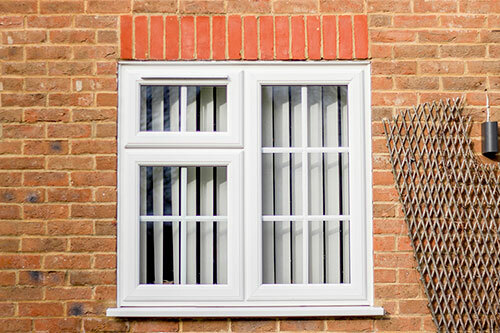 Our promise to you is here at Sureseal we will only install A – Rated Products as standard. Thus saving you money on your heating bills. Arrange your free quote and get a tailored loan to suit your needs.